The cryptocurrency exchange, Crypto Facilities that is based in the UK, has announced the launch of the first Bitcoin Cash/US Dollar (BCH/USD) futures. FCA – Federal Conduct Authority (FCA) regulates Crypto Facilities, and Bitcoin Cash became a new crypto-based product at 4 pm, UK time, yesterday. It is not surprising that the United Kingdom is the first country to introduce Bitcoin Cash futures. A report, covered by Toshi Times 1 month ago, stated that the UK could become a global blockchain Hub, by 2022. Companies in the UK are working on implementing blockchain in their businesses, and a few months ago, Food Standards Agency did just that, implemented blockchain in their supply management successfully. Even though it was the first trial, it shows the innovative power of the companies. The news yesterday was another step forward for the UK in the blockchain area, and it was exciting for them to add yet another cryptocurrency product in their portfolio. The new contract of Bitcoin Cash (BCH) further expands Crypto Facilities derivates offering which, at the moment, includes Bitcoin (BTC), Ripple (XRP), Ether (ETH) and Litecoin (LTC) futures. The firm also provides CME Group with the CME CF Bitcoin Reference Rate that powers CME Group’s Bitcoin futures, and the CME CF Ether-Dollar Reference Rate and Real-Time Index. The Crypto Facilities trading platform offers individuals and institutions regulated, transparent and secure trading 24/7/365. “We are pleased to be expanding our cryptocurrency derivatives offering with the launch of BitcoinCash futures. BCH is a top five coin with a market capitalisation of around $10 billion, and we expect our new contracts to spur the evolution of the crypto markets by bringing greater liquidity and transparency to the digital asset class.” Said Timo Schlafer, the CEO of Crypto Facilities. The Bitcoin Cash/US Dollar futures will enable investors to take long and short positions in the cryptocurrency which allows them to broaden the opportunities since the market is very volatile, and therefore hedge their risk more effectively. There is also demand for the new asset, Bert Mouler who is CEO of Profluent Group said that the institutional trading community was in great need of a regulated BCH hedging mechanism. Some say that Bitcoin Cash is a better version than Bitcoin while others say that Bitcoin is the better one. 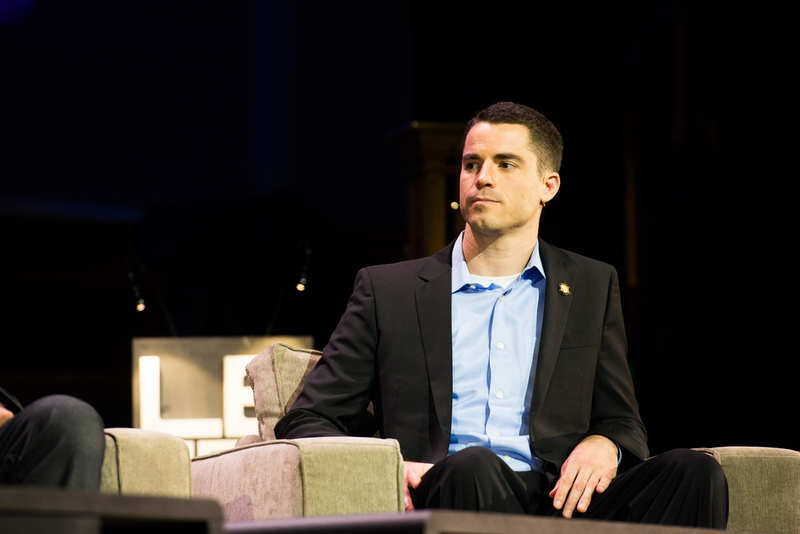 This news is surely a step forward for Bitcoin Cash, and according to Roger Ver, the an adviser at the Bitcoin Cash Association says that this is another example of Bitcoin Cash proving its worth.